Hello my name is Julia Hunter, I'm fifteen years old and I love to dance! 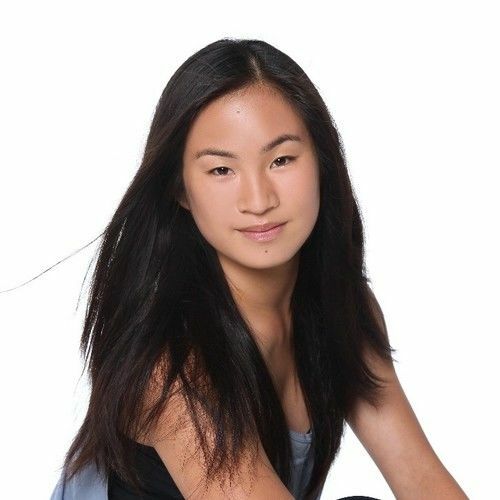 My dance journey started with ballet classes at the age of three, then to Chinese dance at the age of six, leading me to competitive gymnastics at the age of seven and finally starting my first year dancing at Studio Dance Pointe at the age of eight. Seven years later I'm still dancing at Studio Dance Pointe and I've gained an über amount of knowledge and training in acro, tumbling, silks, jazz, ballet, pointe, lyrical, contemporary/modern, hip hop, tap, and improv. I've also was fortunate enough to work with world renowned choreographers/dancers and perform in multiple shows. Within the past 2 years, I was also given the opportunity to start doing choreography for some of the dancers at Studio Dance Pointe at both the recreational and competitive level. Dance has taught me numerous life lessons that I will carry with me for the rest of my life.